We didn’t even know that this V12 Jaguar existed. Everyone loved the Jaguar XJS. 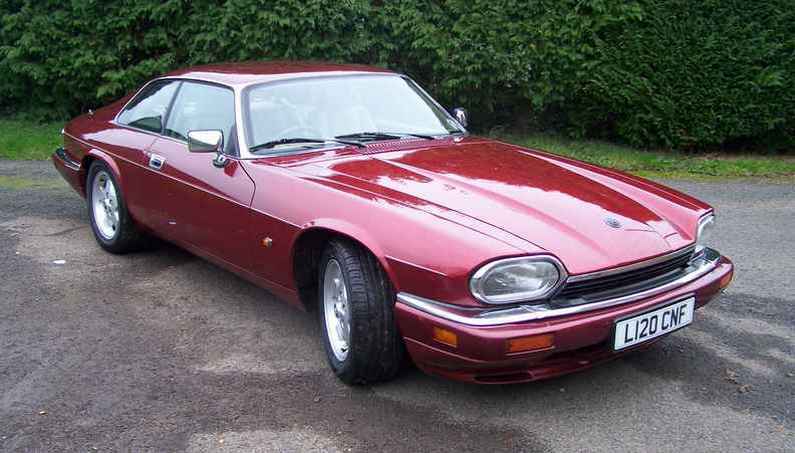 The two-door, British grand tourer was manufactured by Jaguar in the period of 1976 to 1996. 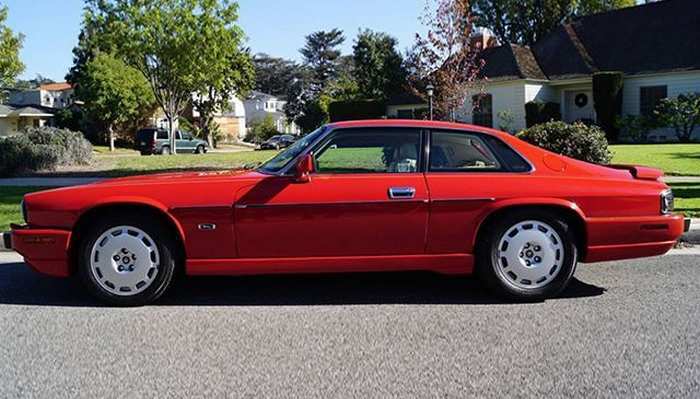 During its lifespan, the company sold 115,413 units of the XJS model, most of which came with a flat V12 engine. 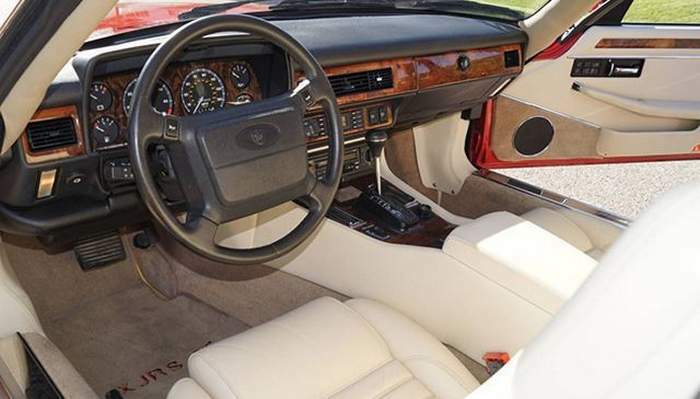 After 1983, there was a straight-six option, but the V12 was the one to have. 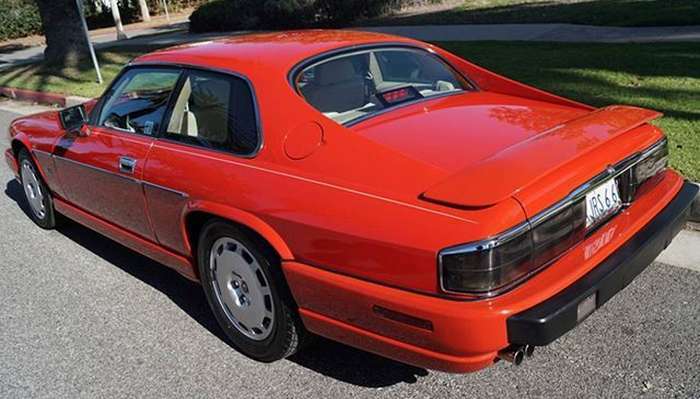 There were a few special models of the XJS, but we found one that might be the favorite. 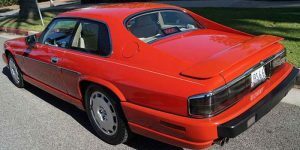 From 1988 on, a special version called the XJR-S was produced by JaguarSport, which is a separate racing division of Jaguar. 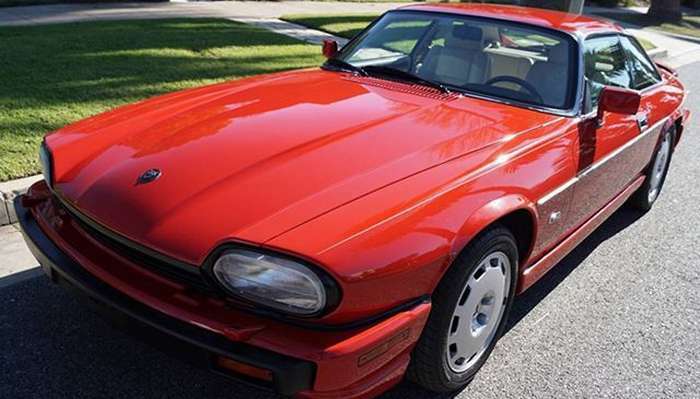 The V12 Jaguar XJR-S started production in 1988 but is popular even today. 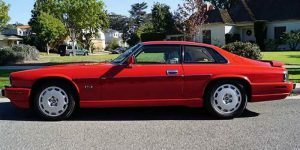 Built by JaguarSport and with a distinctive body kit, special wheels and suspension, the XJR-S was the start of the show at the time. It also had handling improvements. The car was meant to celebrate Jaguar’s 1988 LeMans win. 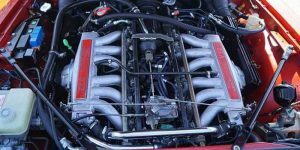 a special model came to the US with a 6.0-liter V12 engine with a Zytek engine management system that was actually the same as on the XJ200 supercar. Only 100 examples came to America including 22 Jet Black coupes and 27 convertibles, 22 Signal Red coupes and convertibles, two Flamenco Red coupes, and a two of Silver Frost press cars. This XJR-S is an extremely special car. 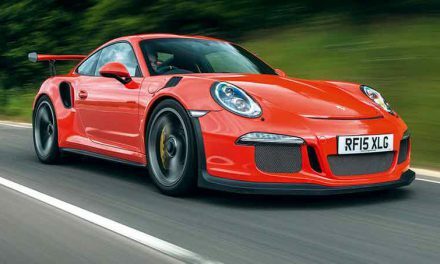 Its 6.0-liter V12 produces 330 hp, and with just 18,900 miles on the odometer, there is no doubt that this model drives like it’s brand new. Not only does this car come with a full-service history, but a full set of original manuals and even the window sticker. We got you with the window sticker, don’t we? So, what makes this Jaguar good? 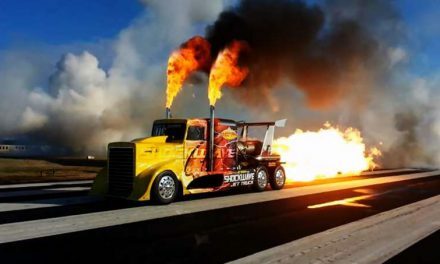 With such low miles, everything on the car works and appears to be in flawless condition. The car has two previous owners who knew each other and kept the car stored in a garage. 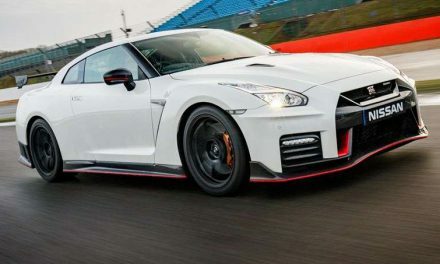 The first owner only did 8,000 miles in the car, before selling it to his friend who put on additional 5,000 miles. The car has neither been in an accident nor repainted, so what you see is all original. 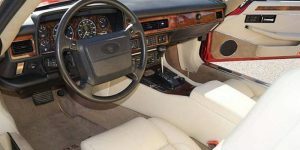 We are glad to see one that has been kept in such perfect condition without the need for restoration, given the state of most Jaguar XJS examples. The original price tag for this car in 1993 was $73,990, which was so expensive at the time. Even today, the XJR-S’s performance is nothing to underestimate, with a 0-60 time of 6.3 seconds and a top speed of 157 mph. 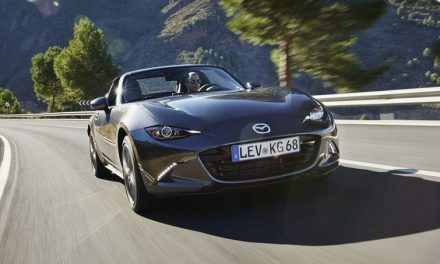 2017 Mazda MX-5 RF 2.0 Features a Folding Hard-Top and It’s Absolutely Amazing!